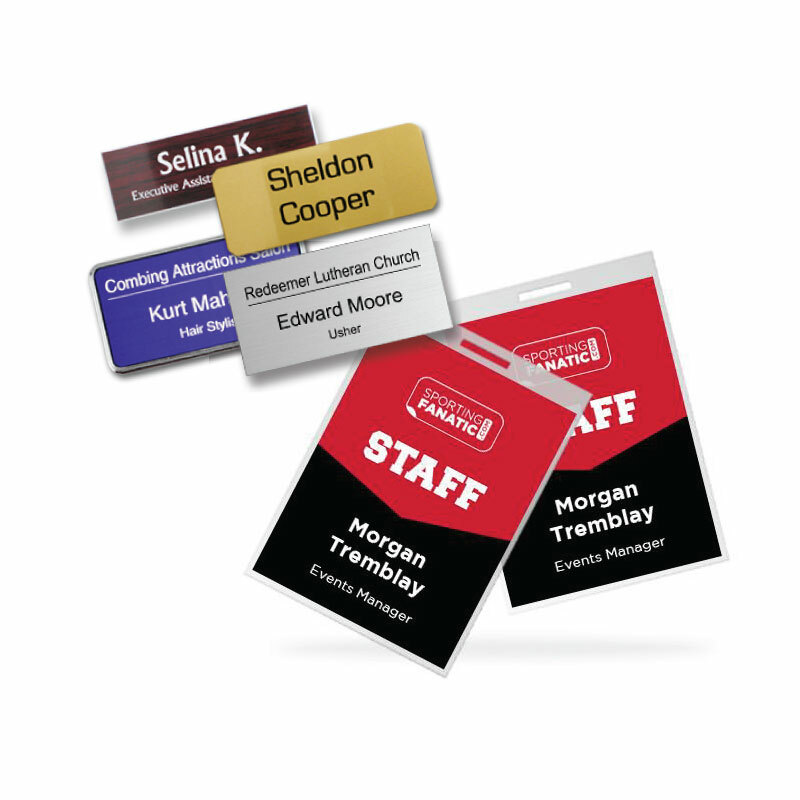 Make a name for yourself with the help of a sharp and distinctive name badge. Make a big statement with a custom Dye Sublimated, Printed, and Woven Lanyards. A handshake and a business card are the old school tools still getting results today. Make a splash with fully customized banners, table covers and backdrops. Take the show on the road with portable displays suited to any environment. Exhibiting at a trade show or business event? 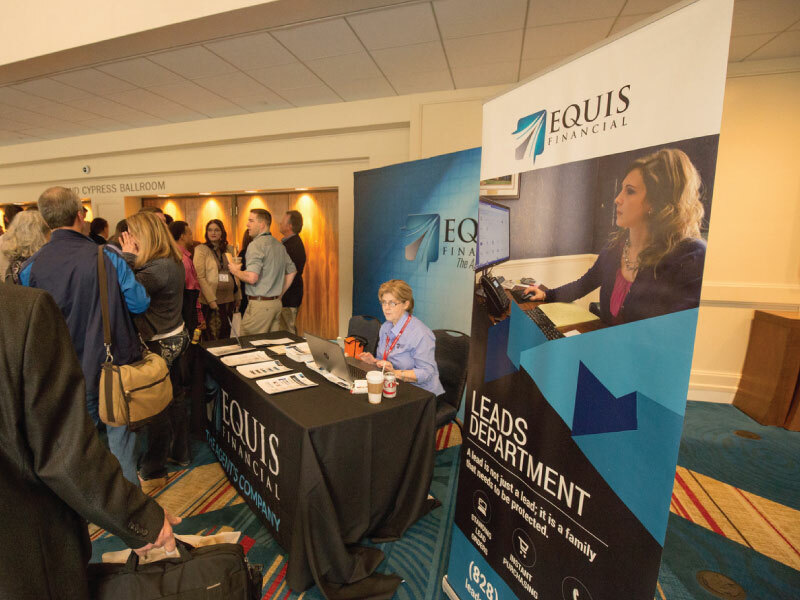 Make a splash in the endless sea of exhibitor booths with distinctive and fully customized banners, table covers and backdrops. NVR Branding can help you gain the recognition your company deserves and leave a lasting impression. Rely on the brand experts at NVR Branding for spot-on recommendations and hassle-free ordering. Call NVR Branding today at 888-488-9557 to discuss display options loaded with character and style. Take the show on the road with portable displays suited to any environment. 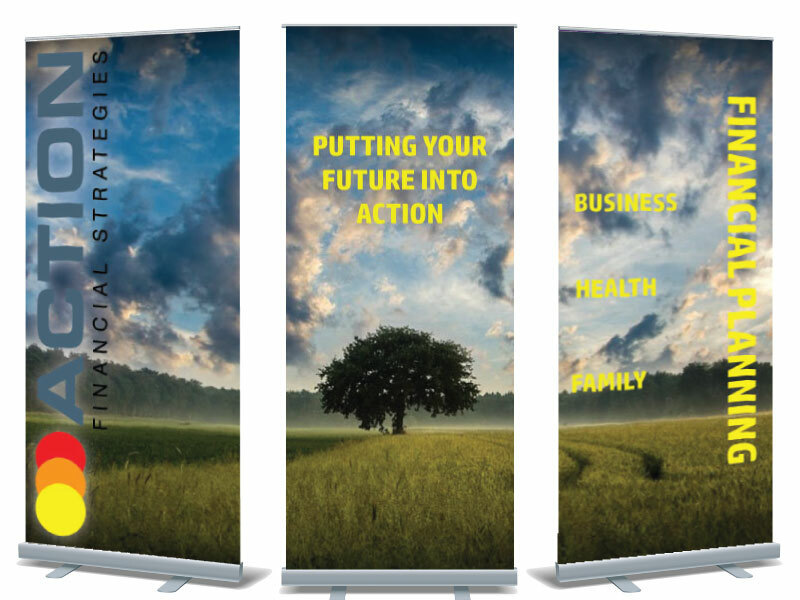 The easy-to-assemble and versatile banner stands go where you go, from the office lobby to the trade show floor. Enhance your connection with clients with no-fuss banner stands and stylish banners that expressly represent your brand. The options are endless. NVR Branding can help you find the best products at a great value. Don’t just tell your story, animate it! 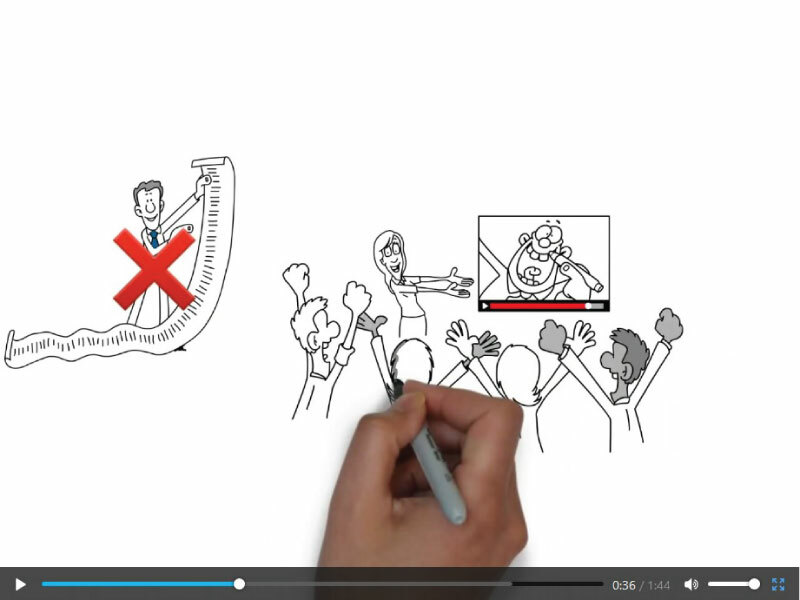 Ramp up the Wow factor with a custom-created whiteboard video that captivates and motivates your audience. NVR Branding will bring your brand to life by converting your concepts and ideas into vibrant animation synced with a superb script, music, and voiceover. It’s easier than you think! A lanyard provides the ideal opportunity to turn a practical product into a promotional powerhouse. Something as small as a lanyard can make a big statement. 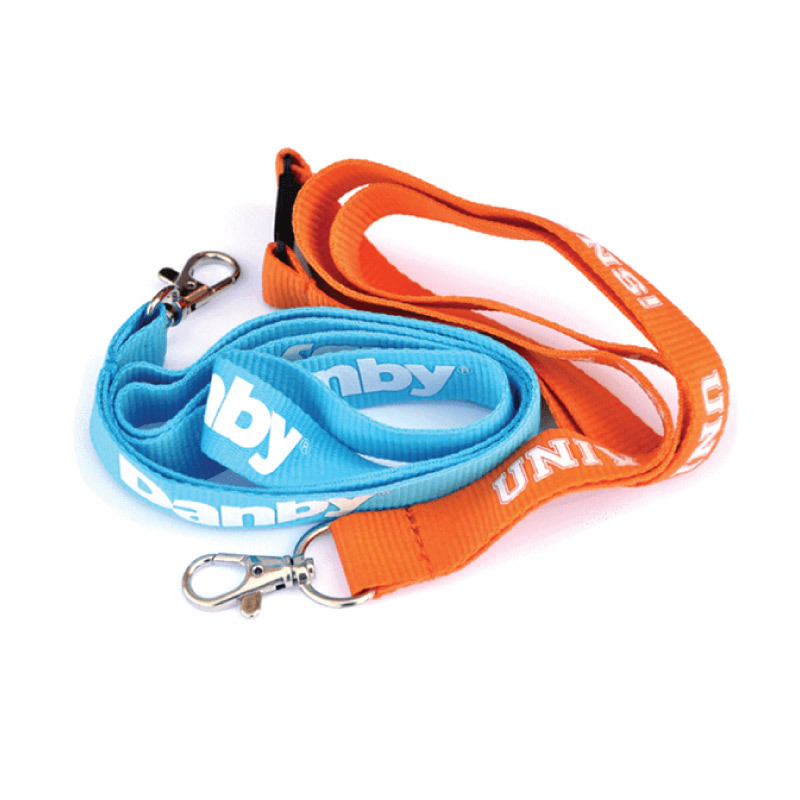 Custom designed and printed lanyards deliver a burst of color and shot of recognition for your brand. Lanyards are surprisingly easy to customize and order online. Simply choose the functionality, style, and branding that fits your needs. A handshake and a business card are the old school tools still getting results today. 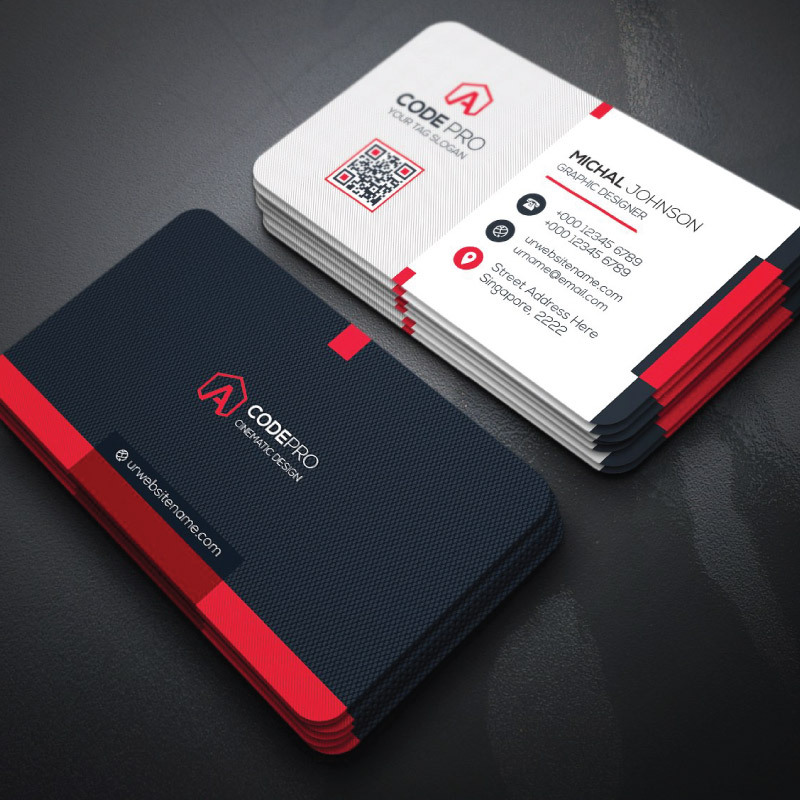 Whether it’s distributed during a pivotal moment of introduction or as follow-up reminder, a full color, high gloss business card from NVR Branding is both functional and effective in creating a memorable connection with your brand. NVR Branding is located in Green Bay, Wisconsin, and has been serving the commercial printing needs of companies in both Wisconsin and nationwide for over 15 years! We strive to combine our drive to offer your business only the best quality products with the unbeatable local Wisconsin customer service you expect. We at NVR Branding have high expectations for ourselves and we pride ourselves in working closely with our clients in creating a powerful branding image for their future success. Located in the Heartland of America, we believe in more than just making a product for our clients. We believe in creating strong relationships with our clients. We understand that as we build powerful relationships with our clients we will be better equipped to serve you better; because we will more fully understand what your needs are and how we can meet and exceed them. It’s our mission to prove that our passion for outstanding service and exceptional products can help your business make impactful, lasting impressions for any professional setting. At NVR Branding, we always stand by our commitment to serve our clients with quality, affordable custom printing that will get your company noticed and help your brand to stick in the minds of your audience. We combine our industry experience and knowledge with cutting-edge technology, cost effective pricing, and outstanding customer service to provide you with only the best.